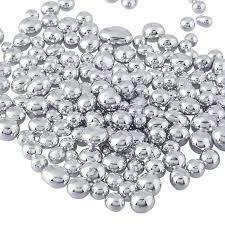 With the firm commitmenrt towards quality, we are engaged in providing Silver Alloy. Available in different specifications, the offered alloys are processed in accordance with the industry set guidelines to attain highest benchmarks of quality. Before final dispatch, these alloys are checked on various parameters.